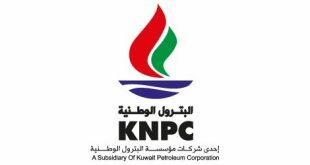 KUWAIT CITY, Jan 3: The local marketing sector of Kuwait National Petroleum Company (KNPC) has requested for a detailed study on the local fuel market covering the subsidiaries of KNPC and private sector companies such as Al-Zour and Al-Oula fuel companies following the increase in fuel prices especially of benzene in the neighboring countries, reports Al-Seyassah daily. 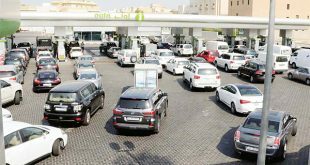 According to high-level sources, the company said the study should follow-up the rate of fuel consumption and show the differences in the quantities consumed in the market especially in the border stations following the increase in fuel prices. 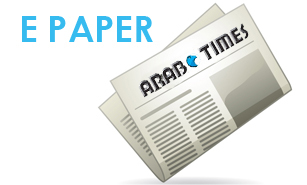 They affirmed that the fuel stations are managed based on strict administrative and security standards to ban illegal refueling or smuggling via borders. 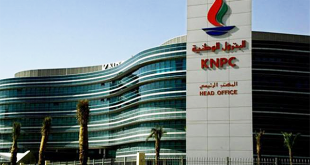 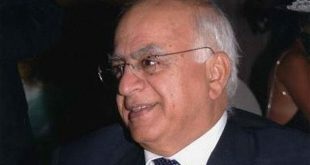 Meanwhile, the Central Tenders Committee (CTC) has approved the request of the Oil Ministry to grant the finance structure study and accounting project agreement between the ministry and Kuwait Petroleum Corporation (KPC) to global consulting firm Boston Group, reports Al-Rai daily. 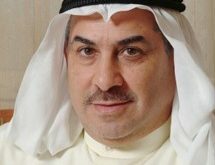 Boston Group won the bidding for the agreement valued at KD 1.09 million. 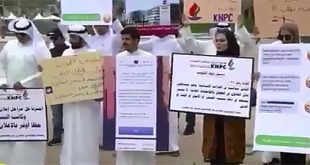 On the other hand, CTC also approved the request of Kuwait National Petroleum Company (KNPC) to issue the second order to change the tender for machine maintenance works in Ahmadi Refinery and Liquid Gas Unit to increase the value of the contract with Arabi Energy and Technology Company by KD 4.9 million or 12.9 percent. 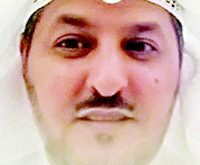 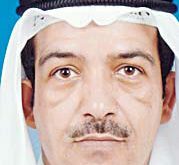 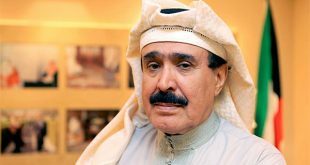 Furthermore, Minister of Public Works and State Minister for Municipality Affairs Hussam Abdullah Al-Roumi will sign contracts for the maintenance of roads, yards, parking lots and drainages in Sabah Al- Salem in Mubarak Al-Kabeer Governorate within this week, reports Al-Anba daily quoting Undersecretary Eng Awatif Al- Ghunaim. 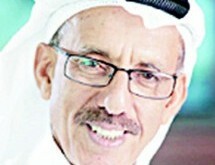 Speaking to the daily, Al- Ghunaim disclosed the total cost of the maintenance works is KD 5.3 million.